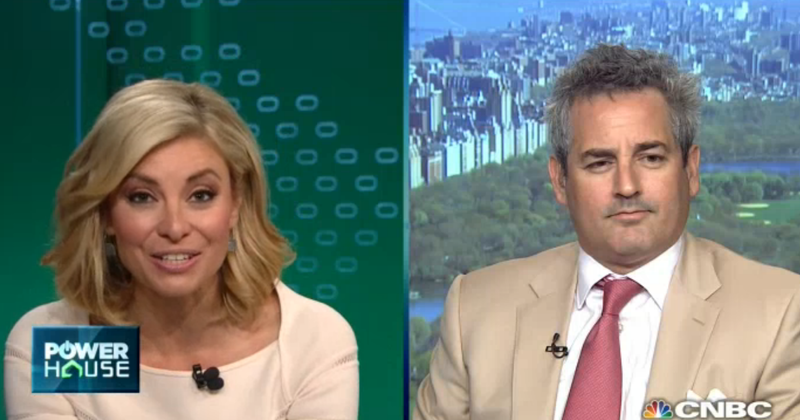 Jeremy Stein of The Stein Team was recently featured on CNBC in their "Power House" segment, highlighting New York City's hottest listings. 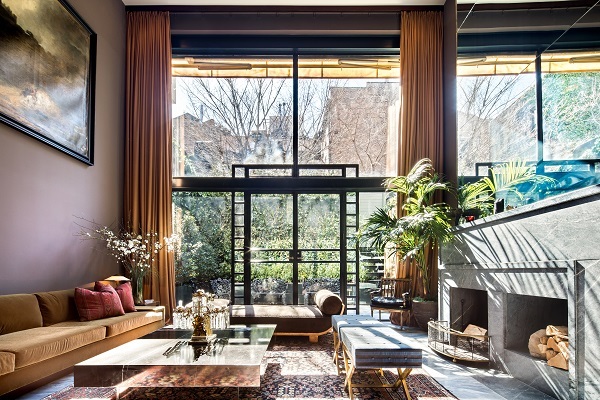 Watch Jeremy discuss three of our most popular new listings now being offered in Manhattan. When will the boom break? This month, The Real Deal combed through statistics from the past three decades and talked to market veterans to analyze previous "booms" in New York's real estate market, in order to predict how high the current market can rise and what could lead to its "bust." The truth is that not all market booms (or busts for that matter) are created equal. What they discovered is that, while there is much talk about prices getting too high, economists said this boom is being built on a more solid foundation than past ones, and lenders who got burned in the last downturn have helped keep the market in check.  One of the most sought after amenities in the city? For sure, it's Outdoor Space. Summer is around the corner, and Manhattanites know that come July and August, things can get seriously hot. Nothing could be better than relaxing and enjoying a cool breeze from your private rooftop or terrace. 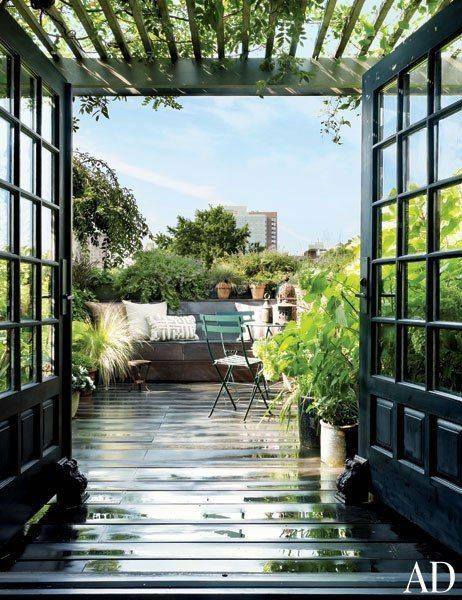 From rustic garden retreats to chic entertaining spaces, enjoy our curated collection of inspirational Outdoor Spaces in the city. The South Street Seaport is a designated historic district in Lower Manhattan, centered where Fulton Street meets the East River. 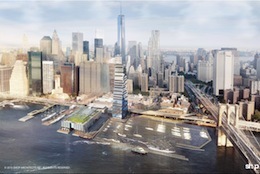 The Seaport, heavily damaged by Hurricane Sandy in 2012, caused many of its businesses to close.The Howard Hughes Corporation has set to revitalize the Seaport, with a plan to provide a much-needed community and fashion anchor for Lower Manhattan. 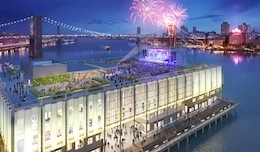 Pier 17, the focal point of Hughes' redevelopment, will feature a contemporary design, conceptualized by SHoP Architects, which will honor its roots as a bustling marketplace and influential port of trade. The revitalization will also include a marina, esplanade, lush open spaces, a rooftop venue and a retail environment complete with premier fashion brands, restaurants and a world-class market. 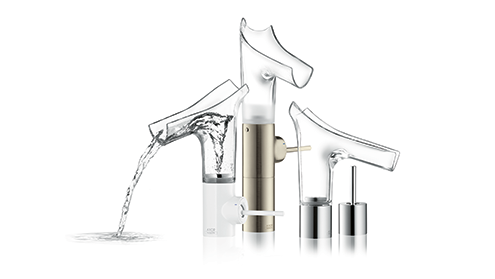 Hansgrohe CEO Klaus Grohe tasked designer Philippe Starck with a mission: Design a faucet that capitalizes on the aesthetics of cascading water. Starck's creation, the Axor Starck V, does away with the standard metal faucet and replaces it with glass and a cutaway spout, featuring proprietary technology that creates a vortex effect, which took four years to develop and has become its standout feature. The piece has already won recognition for its design. While currently unavailable in the United States, the Axor Starck V is offered internationally for about $1,120 by Hansgrohe. Bring on the sales at 220 Central Park South! 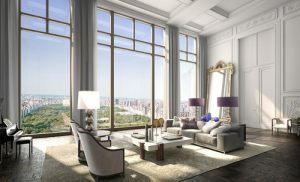 Vornado Realty Trust’s long-delayed luxury condominium recently got the green light from the New York Attorney General’s office. Of the units that are listed publicly, the average price per square foot is an amazing $7,374... Just when we thought Manhattan's Billionaire Row couldn't reach new heights, here we go! 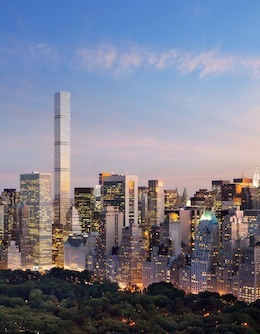 The Robert A.M. Stern-designed building will have a total of 118 units, split between a 69-story limestone tower and an adjacent 14-story villa. 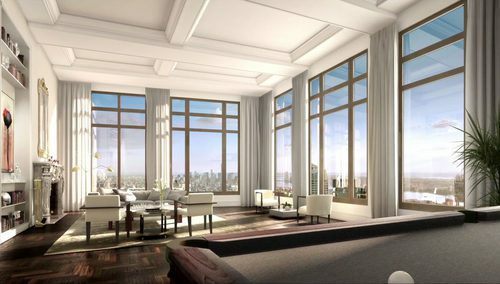 The priciest penthouse will ask between $150 and $175 million, sources say. Building amenities include private wine cellars, select private parking spaces, a fitness center, swimming pool and a residents' dining room.